Tribal trade routes once connected Tribes throughout regions and across the continent since different local areas had unique resources. For instance, Haudenosaunee in the Northeast used to trade corn with the Objiwe in exchange for meat and fish. Copper and pipestone from the Midwest have been found thousands of miles away. And, of course, the three sisters of corn, beans, and squash gradually moved from South and Central America throughout the North American Continent. The “Reconnecting the Tribal Trade Routes Roadtrip” is an effort to bring attention to the unique Native food products and artwork from across the country. 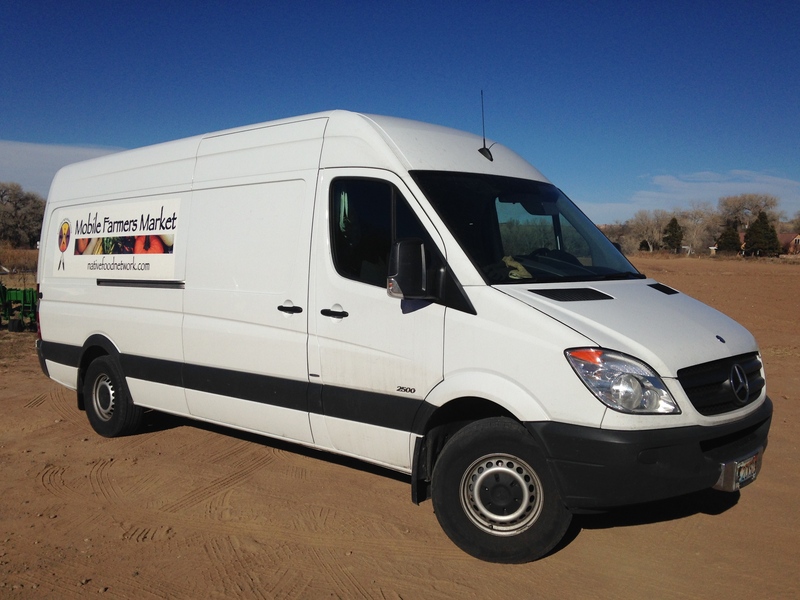 The Mobile Farmers Market van started the roadtrip in mid-December when it picked up wild rice, maple syrup, and other products in northern Minnesota. The roadtrip officially kicked off in early January, making the drive from Wisconsin to Louisiana before heading to Oklahoma, New Mexico, Arizona, and the West Coast. 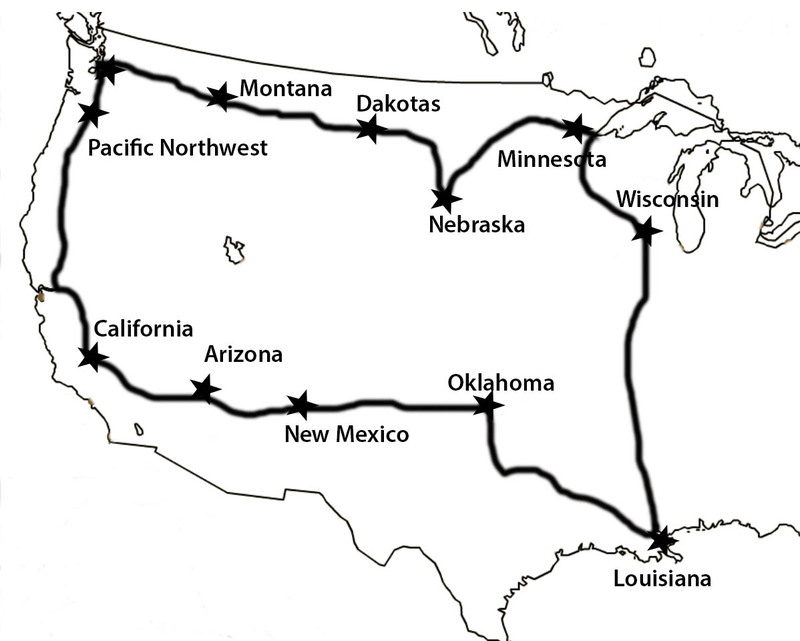 The trip will then visit Montana and the Dakotas en route to concluding during March back in Minnesota. Be sure to check back on this website for continued updates and also check out our Mobile Farmers Market and Intertribal Agriculture Council Facebook pages for important information and updates. Also fill out the form below if you’d like more information or want to get involved.